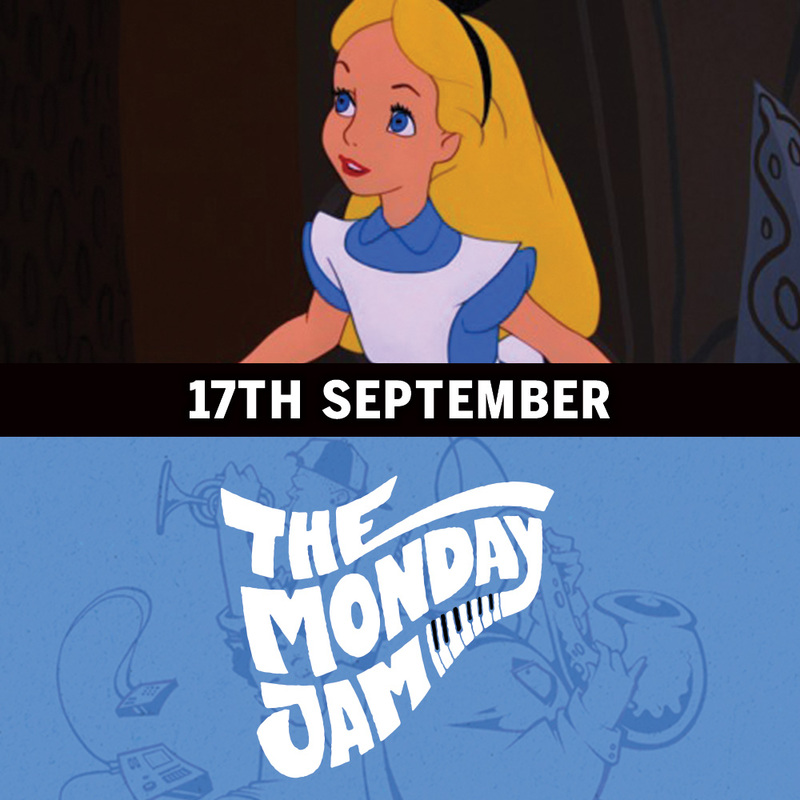 Join us at The Soda Factory as Movie Mondays presents Alice In Wonderland! Lewis Carroll’s beloved fantasy tale is brought to life in this Disney animated classic. When Alice (Kathryn Beaumont), a restless young British girl, falls down a rabbit hole, she enters a magical world. There she encounters an odd assortment of characters, including the grinning Cheshire Cat (Sterling Holloway) and the goofy Mad Hatter (Ed Wynn). When Alice ends up in the court of the tyrannical Queen of Hearts (Verna Felton), she must stay on the ruler’s good side — or risk losing her head.